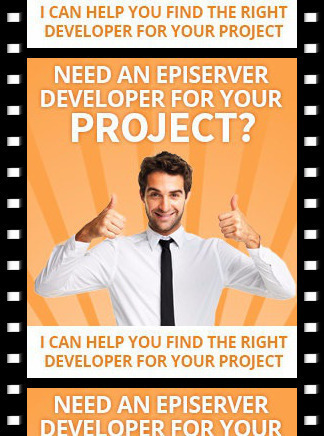 The Episerver editors user guide is a comprehensive yet easy to read instructions for editors and marketers performing everyday tasks within Episerver. This Episerver user guide isn’t written to look at every single function available within Episerver. 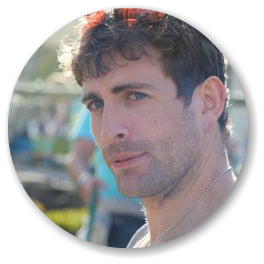 My aim is to create a simple Episerver user manual that will help you to get an overall understanding of how you use the various features within the CMS. 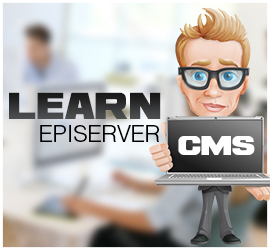 The tutorials in this area assume no prior knowledge of Episerver and provide a brief introduction and explanation of the overall interface. The user guide covers the most common tasks an editor would likely face providing clear instructions and helpful guidance. Your website is a collection of web pages which are grouped together hierarchy and usually connected together in various ways. Creating and managing pages is how you will use Episerver the most. This section will cover all the basic you need in order to build your website the way you want. The Episerver admin has a few useful features that can help you save a lot of time when working with content within EPiserver.